It seems Rio 2016 Olympian and reigning British champion Freddie Woodward has been talented spotted all his life. Starting at the tender age of 7 when he was scouted as a young British diver, and then later in life by myself for as part of a photography portfolio. Since Freddie has trained religiously from a young age, his body is well sculptured and perfectly defined, making him an ideal model. 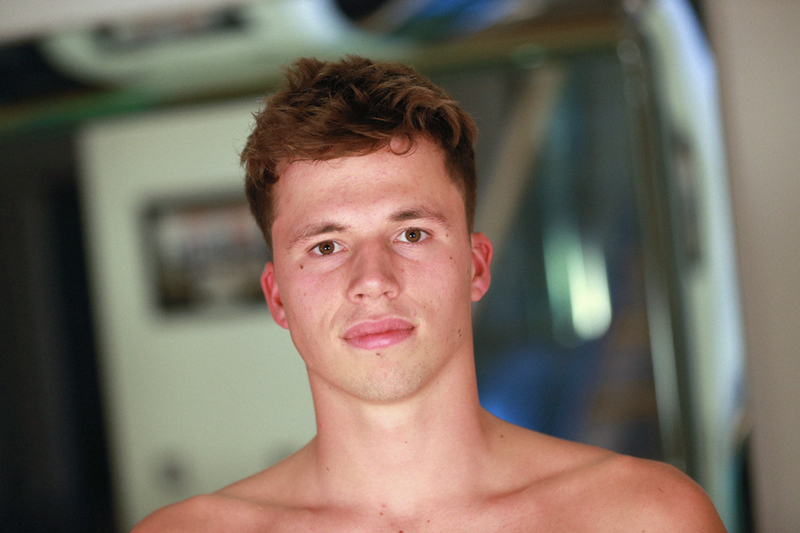 It was a real pleasure to photograph one of our country's best divers and showcase his winning spirit and class.